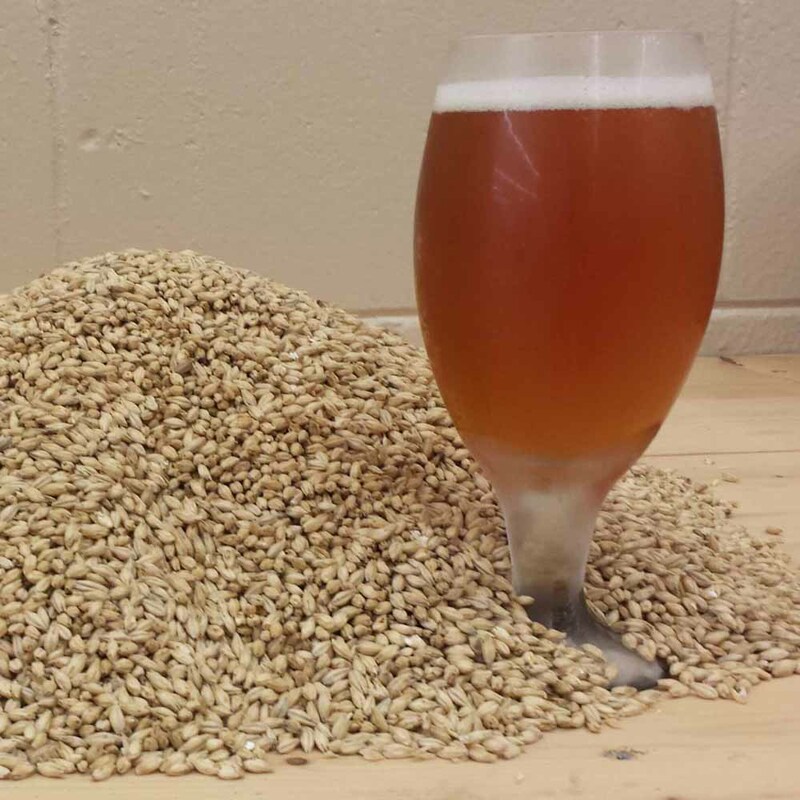 Briess Pale Ale Malt is a fully modified, high extract, low protein malt. Use when rich, malty flavors and additional color is desired. Perfect for Pale Ales, IPA, Scottish Ale or any other American version of UK style beers. This malt contributes a golden color with rich malt, biscuit and nut flavors. Up to 100%: Ales (an exception being Kolsch) and rich, full flavored dark beers.